Membership applications are invited from new and experienced golfers alike and all will find a friendly welcome. 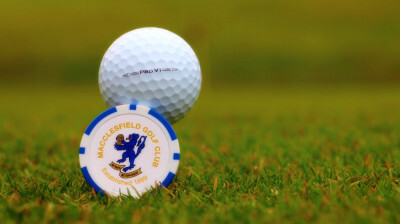 The Club is owned by the members who decide how they wish the Club to be organised and as such the members have priority to play at almost all times. 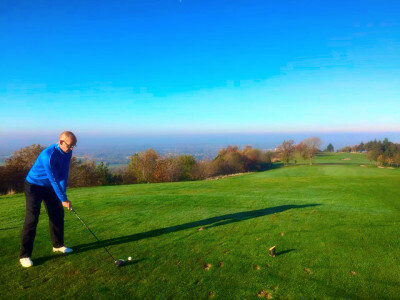 For those just starting golf or those wishing to improve their game we have links with a local professional who will help with lessons and understanding the etiquette and laws of the game, as well as playing the course with you. Membership allows access to the course - to play a full round or just a few holes and to invite guests at special member rates. Additionally the Club offers an active social scene for all members to enjoy. This includes very favourable prices at the bar and catering, a snooker table, as well as cabaret nights, barbeques and special Christmas entertaininment. 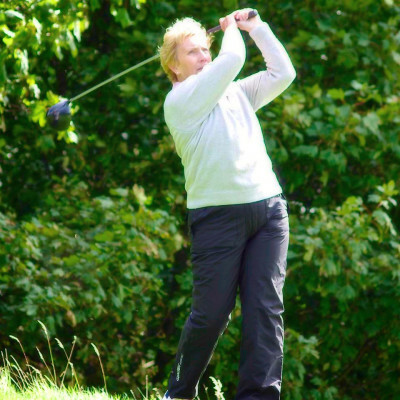 There are great opportunities for social or competitive golf for Ladies at this warm and friendly club. We offer a full and varied programme to meet the requirements of all levels of ability, including a variety of weekly competitions and friendly roll ups. Teams play in the local leagues and knock-out competitions too. In addition we have weekend playing times available for competitive golf for ladies. If you are interested in starting to play golf we offer lessons and the chance to play with members in social golf. An alternative approach is an annual green fee membership which is a good way to integrate into the club and game.